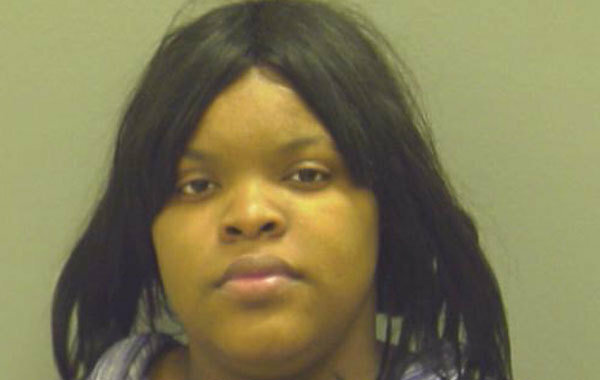 Two women are facing child endangerment charges following the death of two children during a fire early Saturday in their West Englewood neigborhood home. Tatiana Meakens, 23, and Britany Meakens, 22, both of the 6400 block of South Paulina Avenue, were both charged with two felony counts each of endangering a child causing their death and two misdemeanor counts each of endangering the life and health of a child. 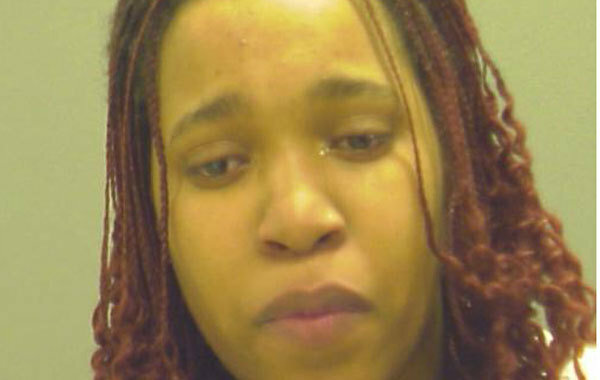 Police said Tatiana Meakens is the mother of the two children who perished in the blaze. Her boy was identified by the Cook County medical examiner's office as 2-year-old Javaris Meakens, and her 3-year-old daughter as Jariyah Meakens. Britany Meakens is their aunt, according to police. 2 children die in Englewood fire, after being left home alone. Amazing...... going out was more important than watching ur kids. U know in the old days we used to find what we called a babysitter... them kids paid the ultimate price for their stupidity..... they were probably out looking for another baby daddy...... may god rest their little souls.